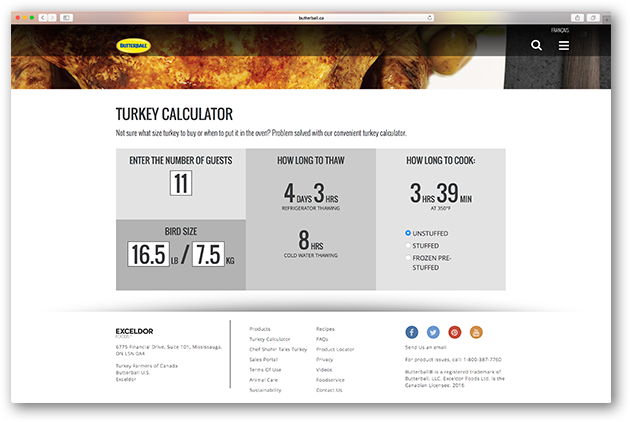 People see Turkey as a traditional, tricky and time-consuming meal to prepare for special occasions 2 or 3 times a year. 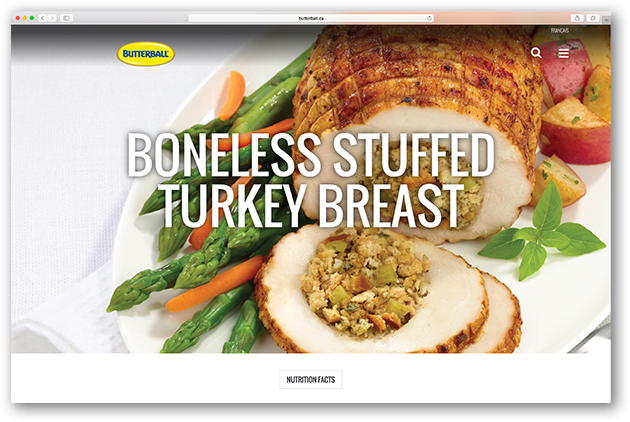 Butterball needed to boost sales of Turkey in the summer months – typically a slower time of year. 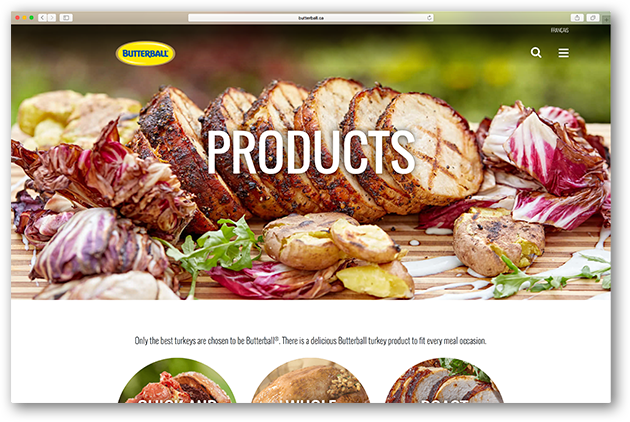 We created a multi-channel campaign called TAKE TURKEY OUTSIDE to inspire people to prepare Butterball’s large variety of turkey products outside on their backyard grill, during the summer. 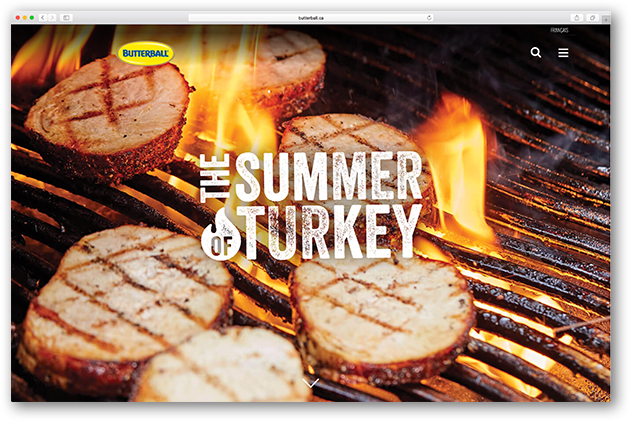 We created 13 BBQ Turkey videos featuring a hip and playful celebrity chef and wrapped it into a contest with a grand prize of a catered BBQ meal by Chef Shahir himself. 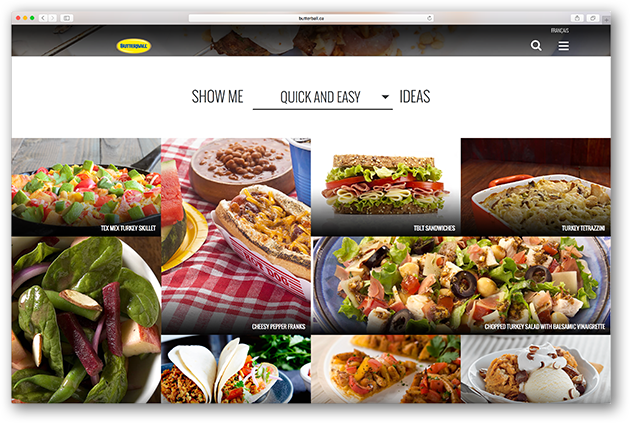 Then we re-imagined their website to be a more contemporary showcase of the new videos, recipes, tools and tips.